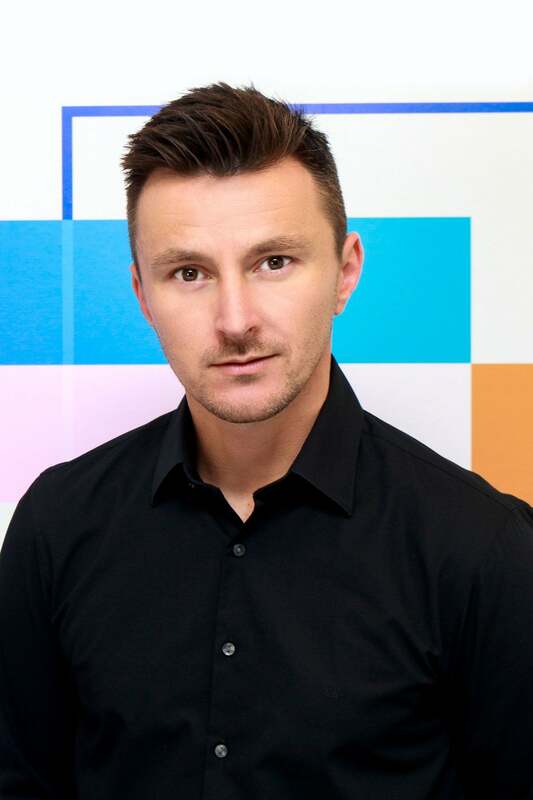 Radoslav Nedelchev is Chief Operating Officer for Dentsu Aegis Network Bulgaria and Acting CEO for Dentsu Aegis Network Croatia. After 14 years in media, working for GWR Group (UK) and Emmis Communications (USA) companies in Bulgaria, in 2014 he joined Dentsu Aegis Network as a Business Development Director. He was appointed COO in 2015, supporting the CEO in the operations management of the group on a daily and strategic basis. In April 2019, he was appointed as Acting CEO for Croatia, in addition to his COO role in Bulgaria. He is an award-winning marketing professional with demonstrated leadership & business building skills. Recognized by the industry bodies Radoslav combines its COO responsibilities with active membership in Bulgarian Association of Communication Agencies (BACA) and is a Board Member of IAB Bulgaria. He loves the network spirit of collaboration, the agile working vision and how we are pioneering the industry. Radoslav is also very ambitious in achieving his goals and responsible for the society, acting as a Social Impact Champion for the company.